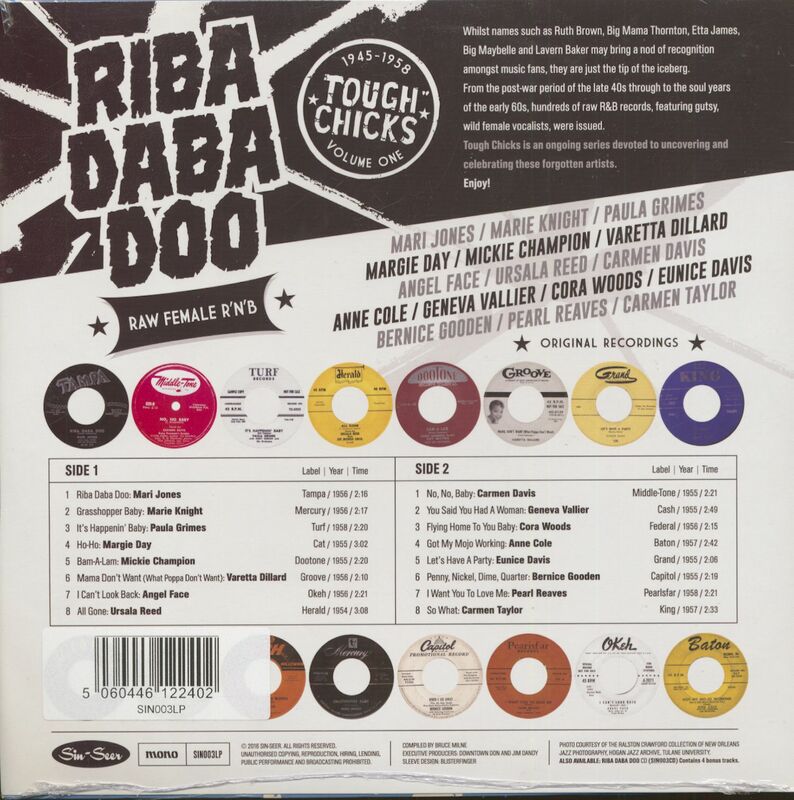 Whilst names such as Ruth Brown, Big Mama Thornton, Etta James, Big Maybelle and Lavern Baker may bring a nod of recognition amongst music fans, they are just the tip of the iceberg. From the post-war period of the late 40s through to the soul years of the early 60s, hundreds of raw R&B records, featuring gutsy, wild female vocalists, were issued. Tough Chicks is an ongoing series devoted to uncovering and celebrating these forgotten artists. Enjoy! Customer evaluation for "Tough Chicks Vol. 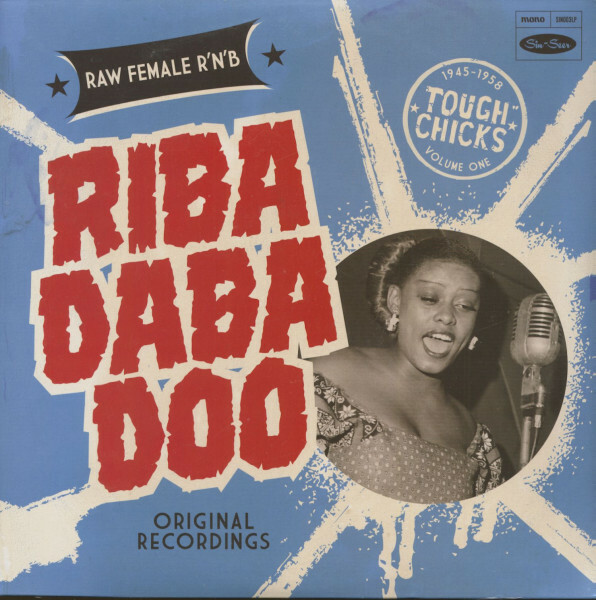 1 - Riba Daba Doo (LP)"